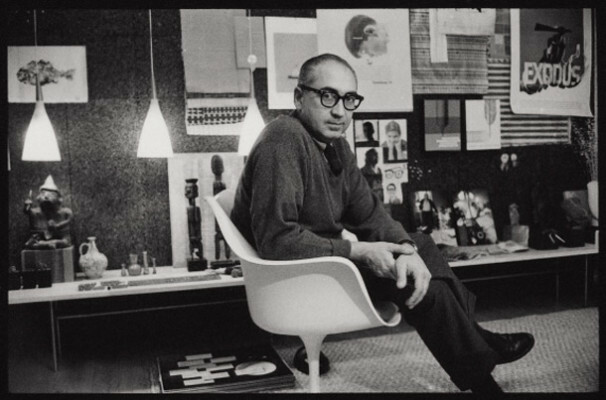 An illustrated lecture by Jan-Christopher Horak, director, UCLA Film & Television Archive, presents a selection of film titles, shorts and commercials by Academy Award–winning filmmaker Saul Bass (1920–1996). Best known as the designer behind the iconic, era-defining title sequences for such films as The Man with the Golden Arm (dir. Otto Preminger, 1955), Vertigo (dir. Alfred Hitchcock, 1958), Spartacus (dir. Stanley Kubrick, 1960) and The Age of Innocence (dir. Martin Scorsese, 1993), Bass served as an important visual collaborator with the directors with whom he worked. In addition to title sequences, Bass also designed posters and marketing materials for Hollywood. 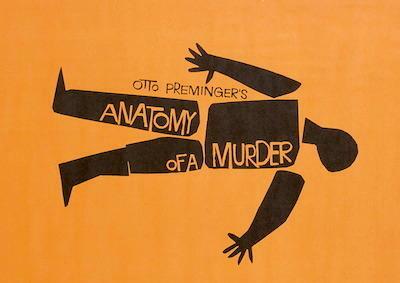 Drawing on the research and analyses of his recently published book, Saul Bass: Anatomy of Film Design, Horak, with graphic designer Albert Kallis, a frequent Bass collaborator, will illuminate how Bass’ work for others manifested his own particular brand, revealing similar design strategies, themes and visual looks. The evening will feature several short films that Bass directed himself, including The Searching Eye (1964), Why Man Creates (1968), The Solar Film (1980) and Quest (1984), as well as a selection of his classic title sequences, commercials and industrial films. Want to be a movie star? Line up here.